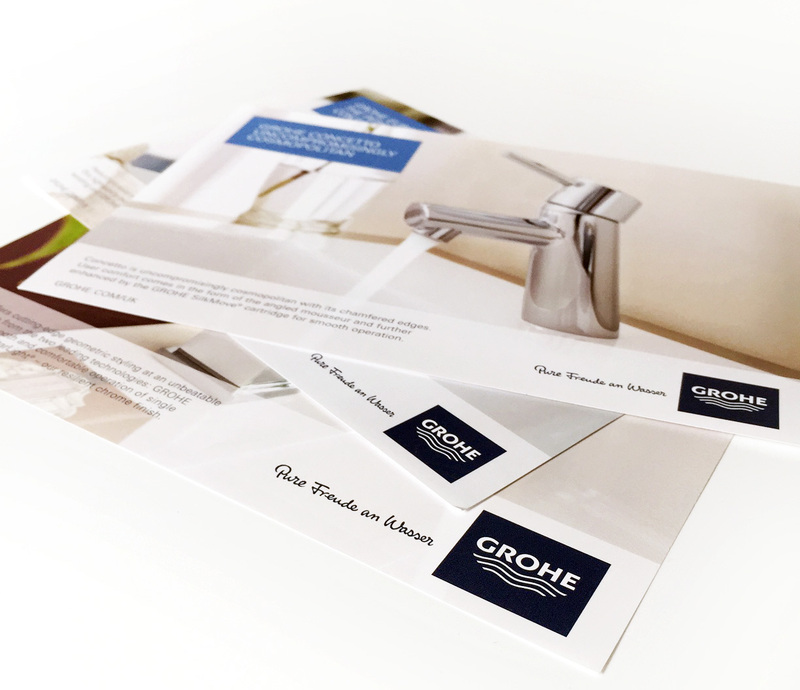 Leaflet Design | Need A Leaflet Design? Call Us | Smart Inc. If not your message will not even be read in full, and the chances are your leaflet will be thrown in the bin. We think our headline here kept you reading on! Your leaflet designer needs to understand how important it is to engage your direct mail audience from the moment it falls into their hands. Your leaflet must stand out from all the others they get. Every one of our in house graphic design team, has a vast knowledge of what works and what does not. They have the expertise to know which essential ingredients are required to create direct mail that works for your business and sticks in your customers mind. We create a lasting impression, to get you over that 3 second hurdle. What is the 3 second hurdle? Those all-important split second moments when your direct mail arrives can be the difference between generating a response and ending up the bin. Whatever you have in mind for your next mailing campaign, whether you require items for desktop display, event invites or direct mail we will provide you with a unique creative solution. 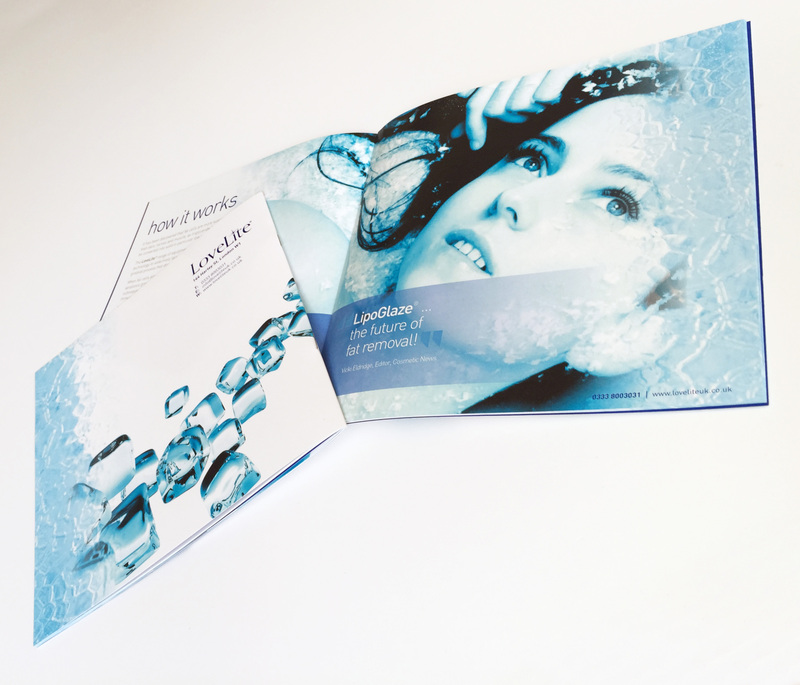 From single sided leaflets through to pop up mailers, whatever your requirement from creative development through to print management and fulfilment, we offer the complete direct mail service. 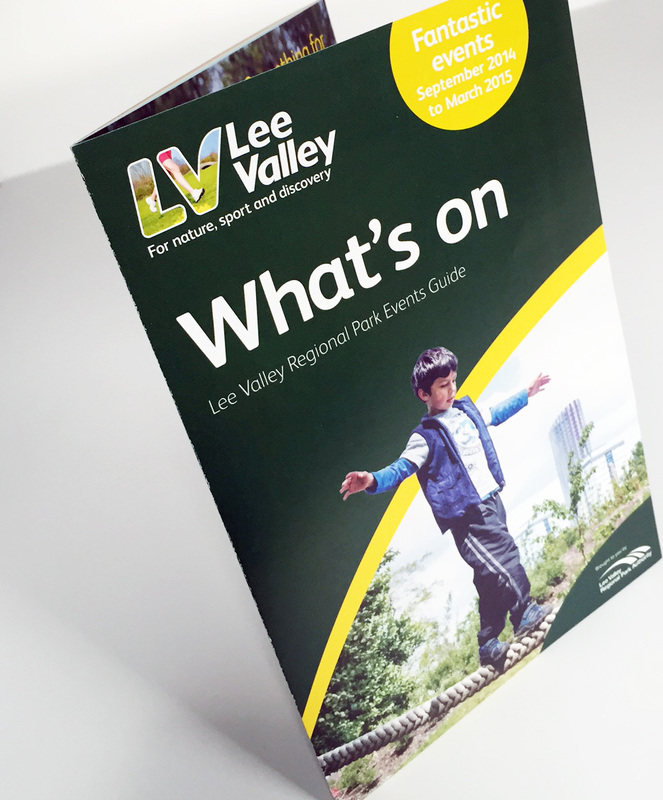 We have a fantastic record; just ask some of our customers how we helped them create a lasting impression, and how their leaflet design effectively boosted their enquiry levels. 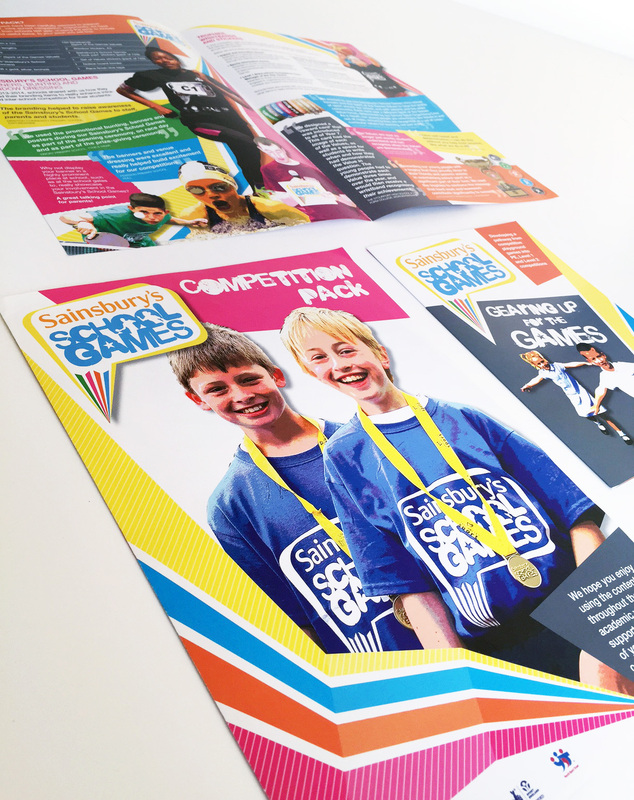 To discuss how we can help you with your direct mail campaigns please contact our design team now on 01992 410960. We want to help you put the right message into the right hands.